Is NASA Expecting an Invasion from Outer Space? NASA’s exploits have a two-fold purpose: national defense and space exploration. The same holds true today with the inception of its newest office and position. In the last week of July 2017, NASA announced its newest position, Planetary Protection Officer, with applications due in mid-August. Nearly 60 years ago, NASA’s inception in October 1958 began with preamble: “An Act to provide for research into the problems of flight within and outside the Earth's atmosphere, and for other purposes." 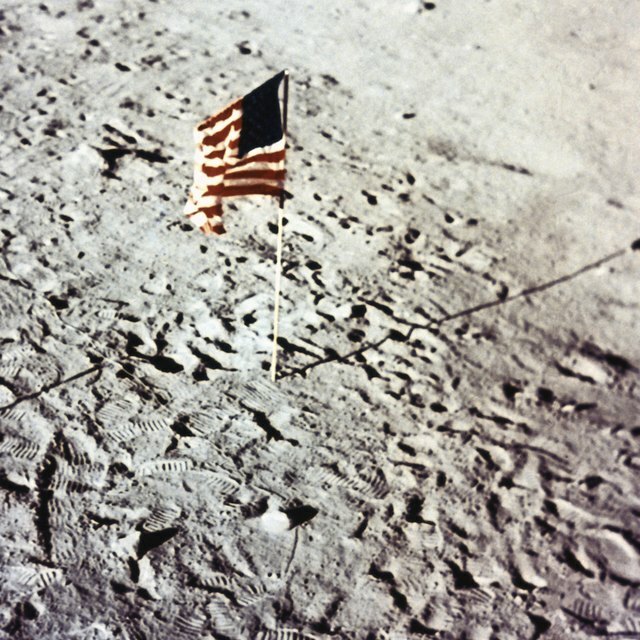 NASA’s planetary protection office has its roots in agreements made during the 1967 United Nations “Treaty on Principles Governing the Activities of States in the Exploration and the Use of Outer Space, Including the Moon and Other Bodies.” The idea was that all countries who participated were to conduct exploration of cosmic bodies in a manner that avoids harmful contamination. NASA’s Planetary Protection Office took that a step further: to protect other galactic bodies, such as planets, moons, asteroids, comets from contamination by Earth life and to protect the Earth from contamination by alien life forms. When NASA mentions alien life forms, little gray men with enlarged heads and eyes are the first images that leap to mind. But alien life forms also mean bacteria or viruses that could have a deadly effect on nature and human life. Just like in the days of early Spanish explorers to the new world, many indigenous peoples died from contact with European viruses and diseases, virtually unknown in the Americas. Take precautions to protect Earth’s biosphere in case NASA does discover alien life. NASA describes it by calling it forward and backward contamination: forward into space and backwards to Earth. The OPP defines the objectives for individual space exploration missions based on the available scientific data and advice from NASA, international space exploration guidelines and the Space Studies Board. For categorization purposes, each mission is defined by its planned encounter type, such as flyby, orbiting, or landing, and the destination such as moon, comet, planetary body and more. For example, when NASA views the target destination as having the possibility to provide information about life, or exists in a pre-life chemical state, spacecrafts visiting the destination must meet a stringent level of cleanliness. For cosmic bodies that can support Earth life, the spacecraft must undergo a stringent cleaning and sterilization, and operating restrictions are greater. If you ever watched “Star Trek,” you know that the OPP’s mission objectives align very closely with the Federation’s Prime Directive; the main theme being to do no harm and not interfere with alien life evolution or societies. Type IV Chances of contamination that might jeopardize future “biological exploration"
So the person chosen for this three-year, possibly five-year appointment – with the potential for it to become permanent – must ensure that these policies and guidelines are upheld and followed for each mission. When NASA astronauts and scientists go on a mission to visit a planetary body, such as Mars, for example, they are the aliens invading that location. The same holds true for when they return bringing back with them samples of cellular life, bacteria or even rocks. While NASA isn’t expecting an alien invasion any time soon, setting stringent protections can prevent unmitigated disasters from occurring both here on Earth and elsewhere in space. Forbes: The Philosophy of Star Trek: Is The Prime Directive Ethical? Brenner, Laurie. "Is NASA Expecting an Invasion from Outer Space?" Sciencing, https://sciencing.com/is-nasa-expecting-an-invasion-from-outer-space-13559037.html. 23 September 2017.